Our jobs come with generous benefits. We rely on the latest veterinary science. At BluePearl, our patients come first. 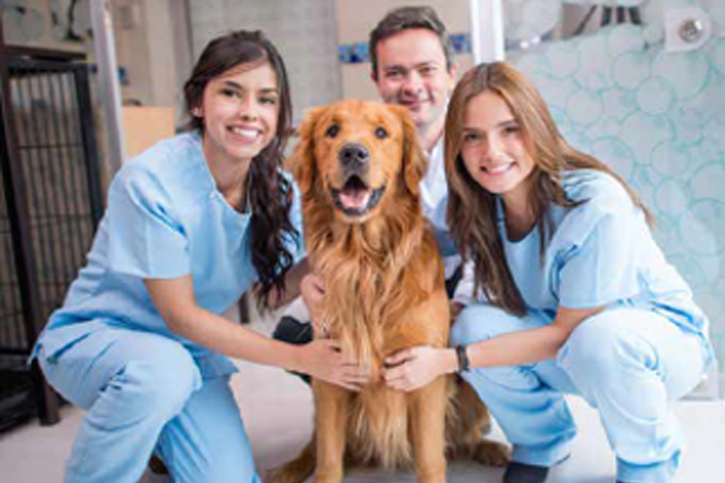 Join our clinician-driven culture and practice remarkable veterinary medicine. No two days are the same when you work at a BluePearl specialty and emergency pet hospital. 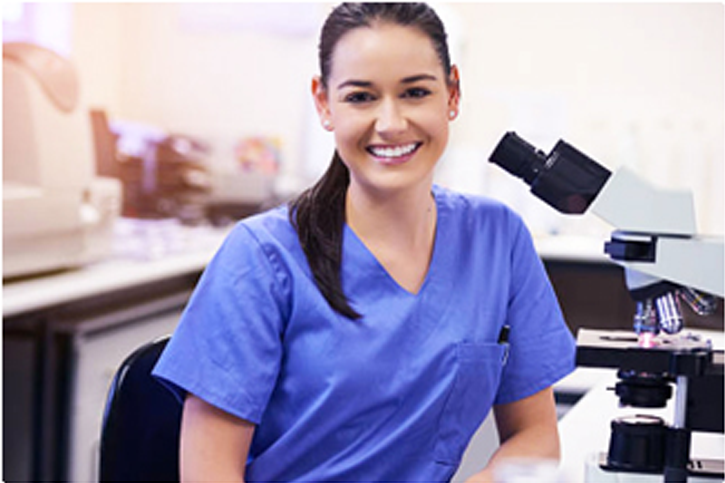 BluePearl offers Student externships, Rotating Internships, Specialty Internships, and Residencies.